We are happy to announce that we will be doing the mileage clubs again this year! We are adding two new mileage clubs this year for youth too! We also have some changes for 2019. See below for all of the details. You can count any miles where you run, walk, or hike. This year, you MUST fill out the online form below in order to participate. 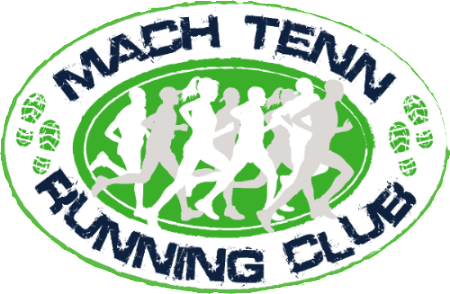 You must join the Mach Tenn group and record your miles on Strava. This year, you MUST volunteer with Mach Tenn for at least ONE event. This can be a race that we sponsor, hosting a group run, etc.